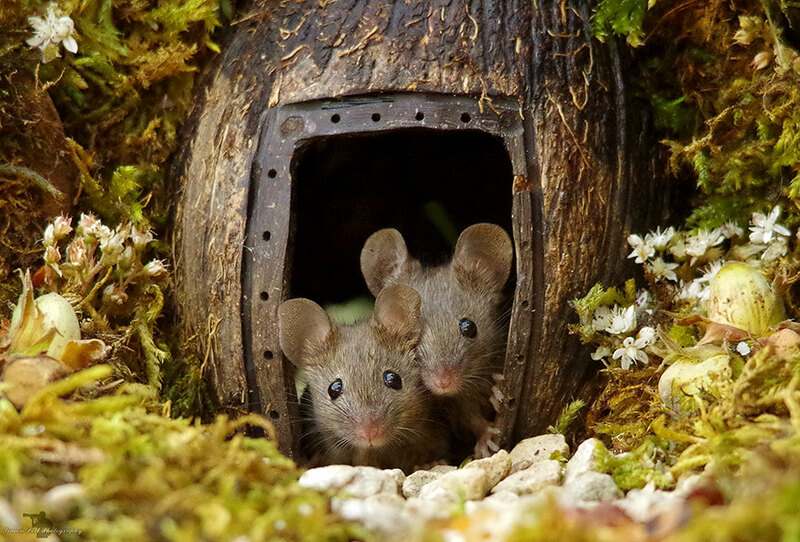 Some really cute pictures of the mice enjoying their new village. Story and more pictures HERE. 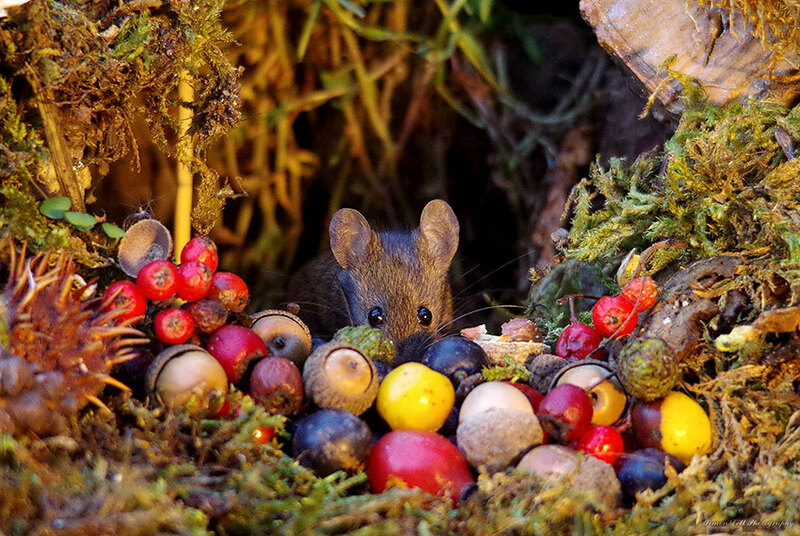 are squirrels digging up your garden?